Throughout its history, Ecuador has displayed a continuity in traditional cultural and economic patterns as well as in social and political interaction among the country's highly heterogeneous social groupings. Modern patterns overlay the traditional, making present-day Ecuador a veritable living museum of its varied, rich heritage. Pre-Columbian Ecuador is reflected in the persistence of native languages, customs, and economic activities among a considerable, though diminishing, number of communities in the Sierra (Andean highlands) and the Oriente (eastern region). The legacy of three centuries of Spanish colonial rule is also pervasive and includes a social inequality that largely coincides with race, rural land tenure patterns, and the nation's dominant European cultural expressions. Analysts of Ecuador's postindependence political history have pointed to a number of persistent ingredients. 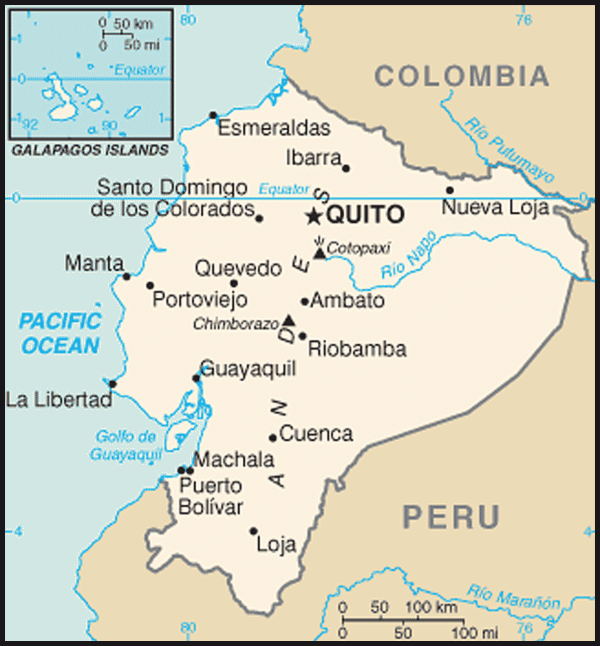 Regionalism is especially prominent, particularly as expressed in the struggle for power between the Sierra, represented by Quito, and the Costa (coastal region), represented by Guayaquil. Regionalism has coincided with the party struggle between the Quito-based Conservatives and the Guayaquil-based Liberals. Personalism, from the political prominence of military caudillos in the early years of the republic to the civilian dictators and the populists of more recent times, has been another persistent theme since independence. Perhaps the most consistent element of Ecuador's republican history has been its political instability. In just over a century and a half, there have been no fewer than eighty-six changes of government, making for an average of 1.75 years in power for each regime. 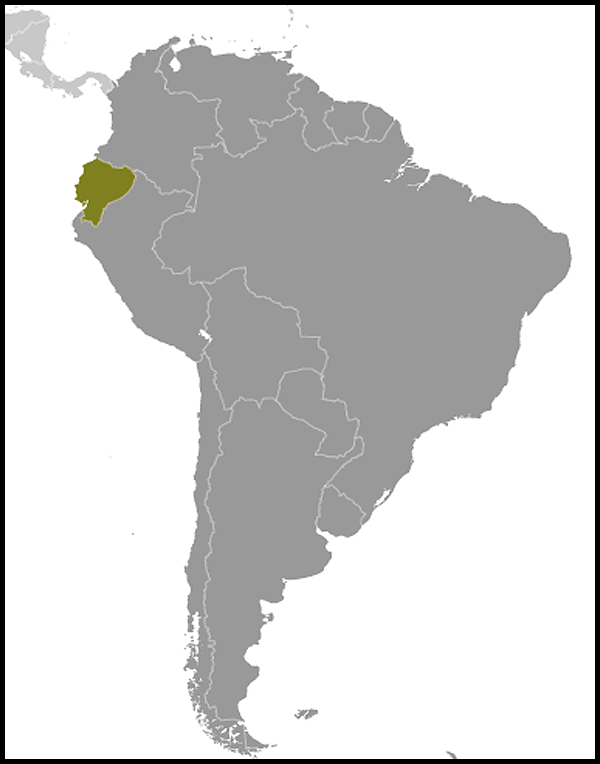 The 1979 Constitution is Ecuador's seventeenth national charter. Ecuador's political instability is a product of the struggles mentioned above combined with the important political role maintained by the nation's armed forces. The longest periods of civilian, constitutional rule were between 1912 and 1925 and again between 1948 and 1961. Governmental institutions, as a result, have had little opportunity to mature into established expressions of civilian, democratic rule. Ecuadorian economic history has displayed marked cycles of "boom" and "bust" based on the rise and fall of particular export products. The longest-lasting "boom," between the last years of the nineteenth century and the early 1920s, resulted from Ecuador's near monopoly on the production and exportation of cacao. An onagain, off-again banana boom punctuated the decades of the 1950s and 1960s, whereas the oil boom -- the most pronounced as well as the shortest of all the boom periods -- lasted from 1972 until 1979. The sudden end of the oil expansion coincided with the onset of a foreign debt crisis bred by massive foreign borrowing by two successive military governments (1972-79) and by Jaime Roldós Aguilera's regime (1979-81). Although petroleum revenues brought about significant social change by generating a sizable middle class, the widely anticipated political changes were less apparent. The populist Roldós and Conservative León Febres Cordero Ribadeneyra (1984-88) represented traditional elements, although other prominent postboom personalities, such as Osvaldo Hurtado Larrea (1981-84), did espouse more modern, center-leftist ideologies. 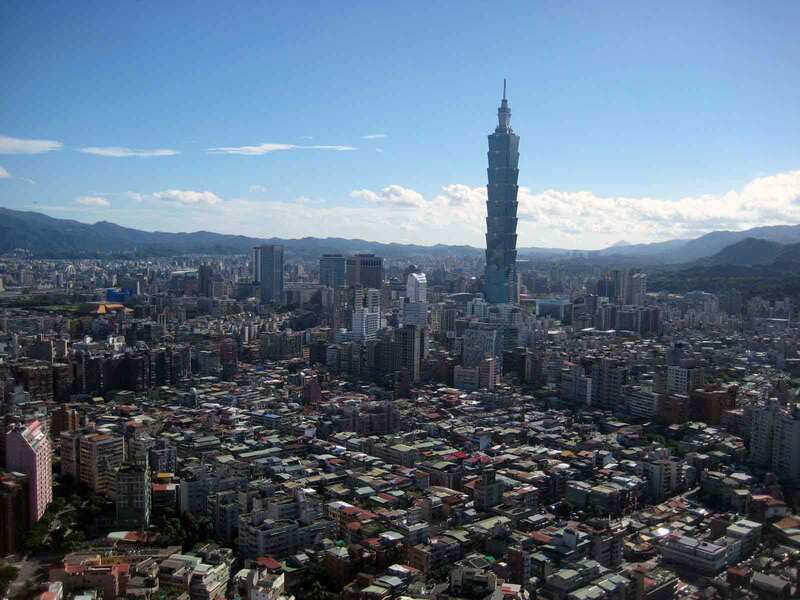 Still, prosperity from petroleum strengthened the state's traditionally weak fiscal hand and promised to tilt the regional balance of power significantly toward the nation's capital. The intensity of the political struggle, commonly played out between the president and Congress during periods of civilian rule, did not seem to diminish after 1979. Perhaps the central unanswered question of the 1980s, however, was whether the armed forces would persist in their historically active political role, or would be content to operate from the sidelines without directly intervening in the political process.